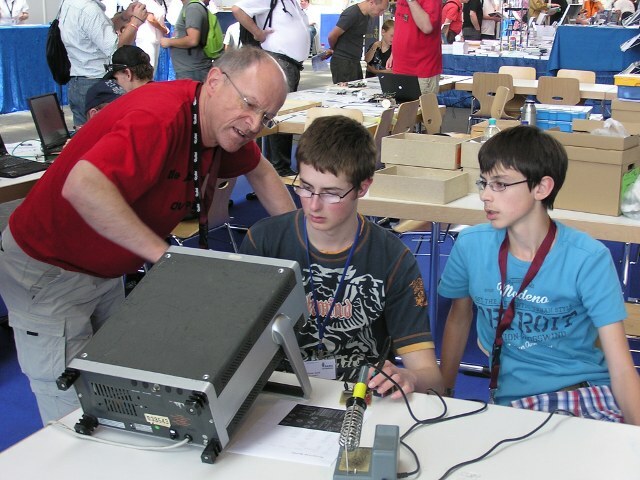 A long path has been traveled and an intense experience lived since F5RCS proposed in mid 2005 the creation of an European association of radio amateurs. 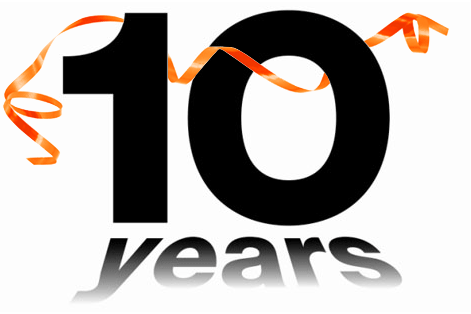 In just ten years, EURAO has achieved: real members in more than 50 countries, in and outside Europe; setting up a global QSL service; recognition by: EU, UN, CEPT and ITU; economic stability; attendance to HAM RADIO exhibitions; performing projects and activities, such as awards, parties, emergency communications exercises or youth meetings; etc. 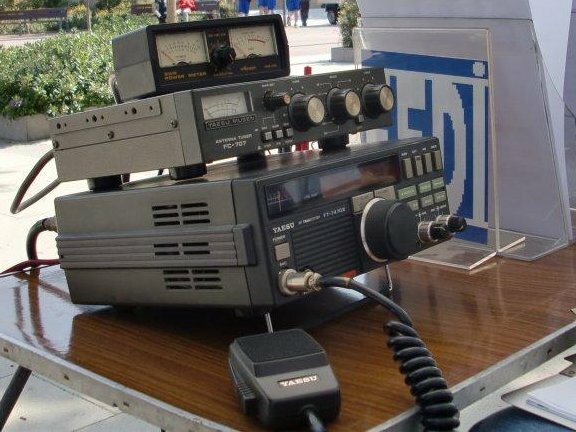 With your support, all of you, from readers to members, have contributed to an Amateur Radio more plural and diverse than ever, more free and with more options to choose, but not necessarily more divided in front of real problems and threats of our hobby. A common front is possible for these issues and EURAO is open to collaborate with anyone, individual or organization, who shares the same aim. We will go ahead! Thanks a lot for your trust and hope to keep your priceless collaboration for a long time. Happy birthday EURAO!!! 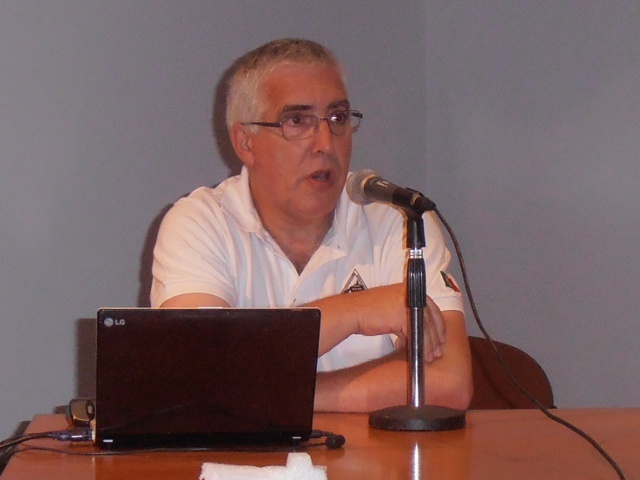 "Associations in Europe - EURAO, an experience" was the title of the talk given by Jose Machado, CT1BAT, president of Tertúlia Radioamadorística Guglielmo Marconi, CS5TRGM, in the event organized by the Associação de Radioamadores do Ribatejo, CT1ARR, which took place last September in Almeirim. Attendees discussed about this topic and how necessary it is associations work together for a better ham radio. In this article you can find the slide presentation in Portuguese and some pictures of the meeting. The first European Emergency Communications Exercise held on September 27, was attended by hams from: Croatia, France, Germany, Italy, Macedonia, Portugal, Romania, Spain, UK, ... Pretty good for the first time. Some of them participated only as listeners (SWL), others giving reports and a few sending and receiving messages. Busy frequencies on 40m band forced QSY. But such is life, sometimes it is necessary to adapt to the circumstances and with skills of experienced operators, QRM is not an obstacle. EURAO, where are you? 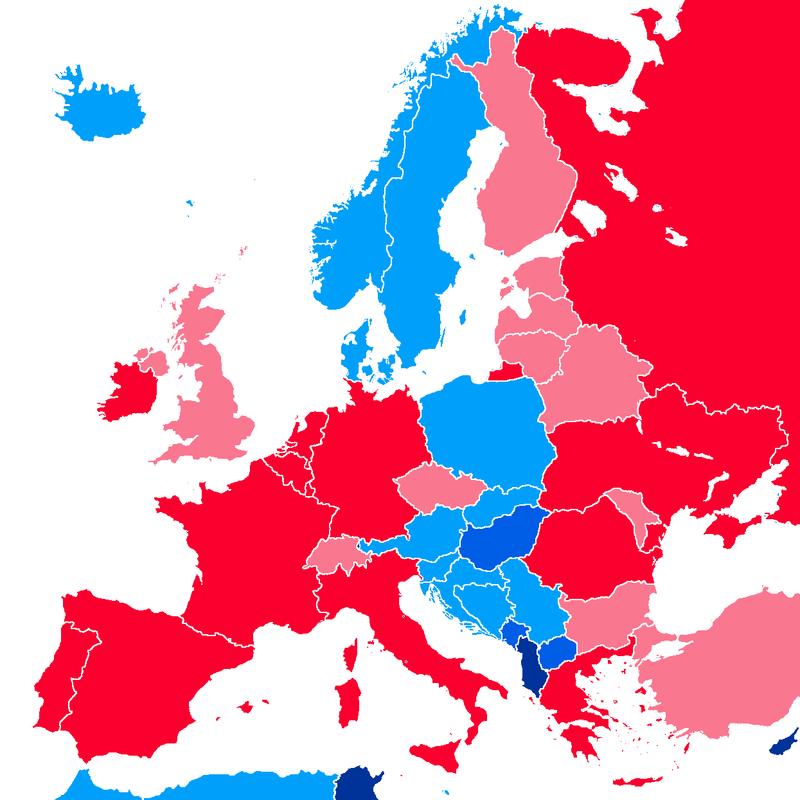 Member associa­tions (red), clubs & groups (pink), indi­vi­duals (cyan) and fans (blue). A great family!